In the logistic industry, there should be constant development and improvement to further assist the progress and growth of the company. However, the planning and implementation of improvements can be slow. Constant improvements can benefit the suppliers and the customers. It is always necessary for a business to find ways for improvement to sustain its competitive edge in the industry. Is there a way to sustain a company’s growth over a long period of time while the expenses and overheads are rising? Most companies optimize their strategies by forming a plan that can significantly decrease the operational cost while maintaining a high level of customer satisfaction and full usage of production supply. They also follow some of the effective ways that can be of aid to improve their efficiency. Automating your communication is one of the first things your business is required to do to improve your practices and decrease your operational cost. Technology can be utilized to eradicate manual reports and numerous entries. It increases the operation’s productivity when the time in disseminating information throughout the company and customers is reduced. Communication process will be smooth sailing and decisions will flow faster. In addition, your company and your customers will greatly benefit from getting timely updates. There are companies that do not consider the idea of outsourcing due to the fact that they want to sustain control in their operations. Outsourcing will be a necessity for the company in order to provide for their customers’ demands. Outsourcing offshoring grants excellent customer service. It is important to reconsider hiring outsourcing solutions — like back office offshoring solutions — to have highly flexible professionals and find groups and individuals working in their corresponding expertise. Aside from the technical operations of the business, the goal to improve your company’s logistics is to make sure your customers are contented with your services. It should be the base support of your business. No matter how efficient your business process is, it will always be a waste if the shipment contains the incorrect item or number. To avoid such error, companies hire outsourcing solutions or cargowise data entry services for proper business records and workflows. They provide services that will help the company boost its reputation. One of the major concerns of a business is in formulating a strategic plan on how to practically operate a warehouse. This plan may require employing more people at the same time taking into consideration other advantages to utilize — like being able to have a vertical space for the business storage. Warehousing will help your business cut the fixed cost of running the business. As mentioned earlier, your customers are the base support of your business. The success of a company depends on the customer experience. It is a necessity to get the feedbacks, comments and suggestions of your customers to determine what needs to be improved in your logistics end of business. Logistics management is a very complicated task. 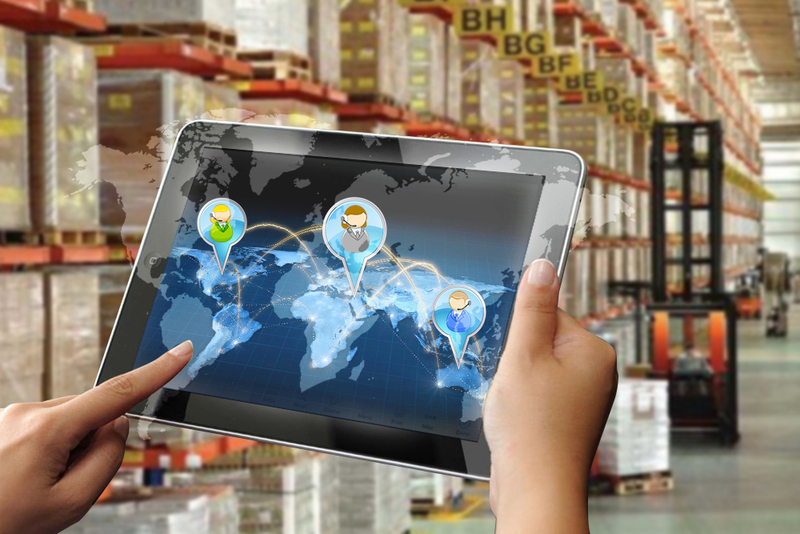 The implementation of these easy logistics management tips may eventually lead to your business success.